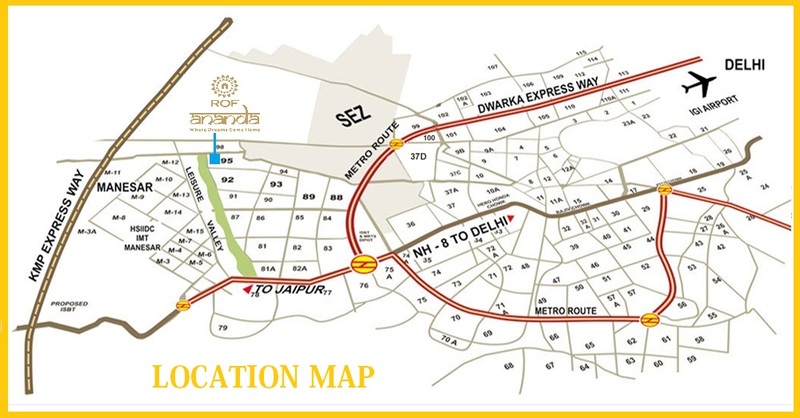 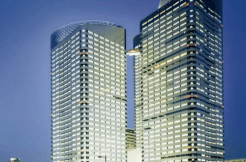 ROF Affordable Housing is the upcoming residential project in sector 95 Gurgaon. 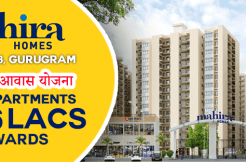 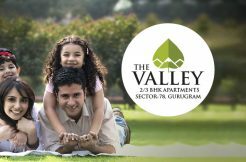 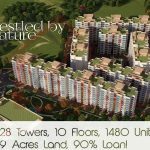 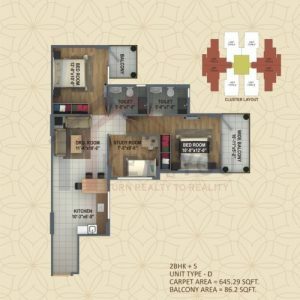 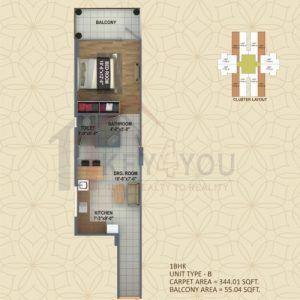 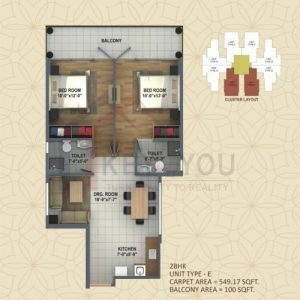 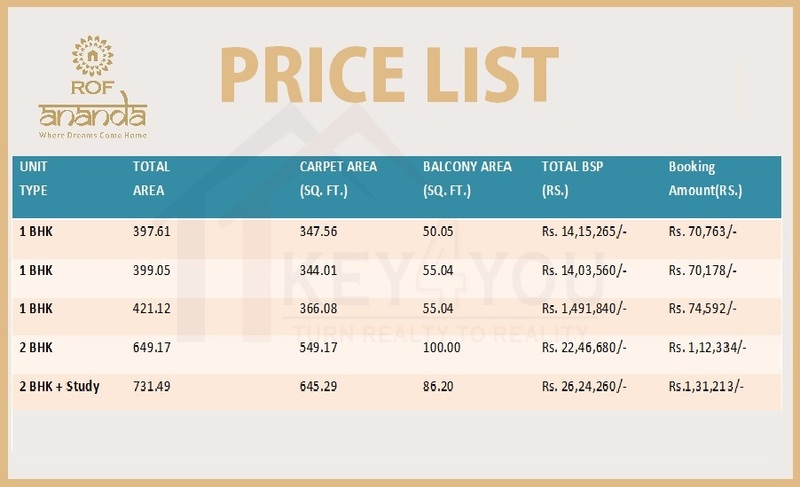 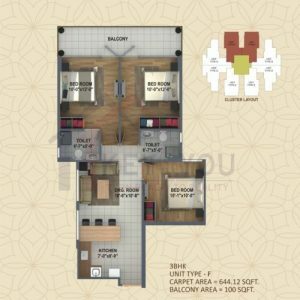 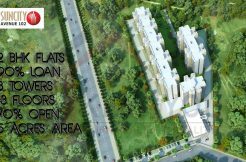 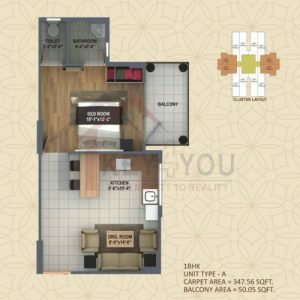 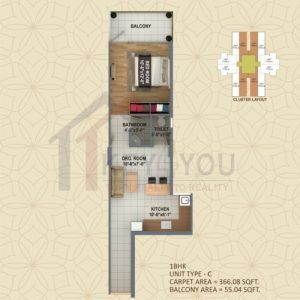 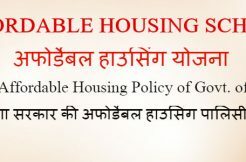 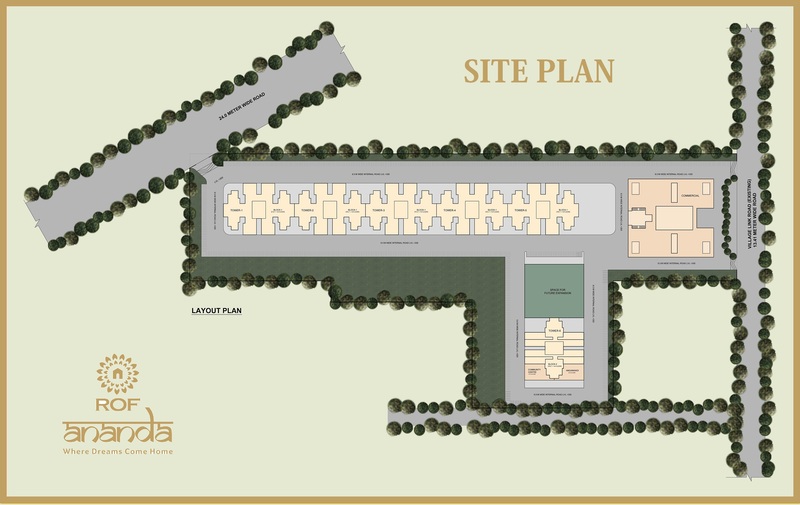 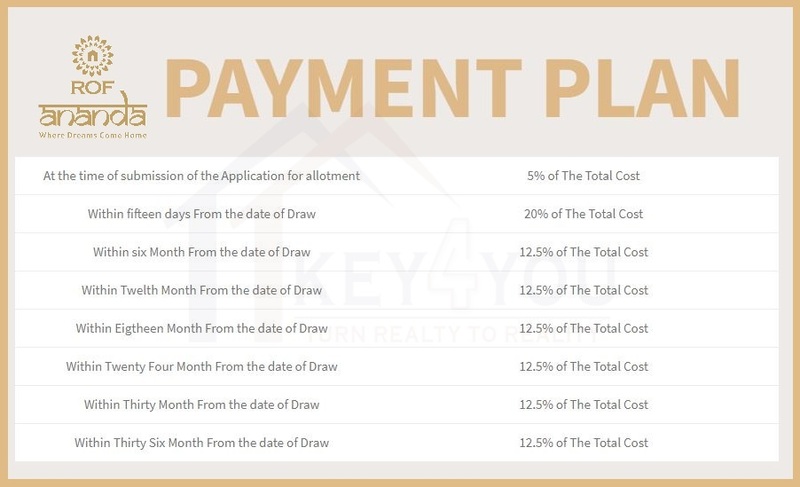 The ROF Ananda Gurgaon is the project for those who want comfort, good connectivity with rest of the cities under affordable price. 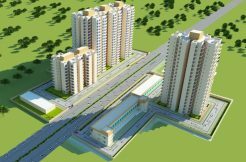 In short, it is the excellent project with all key formalities and services. 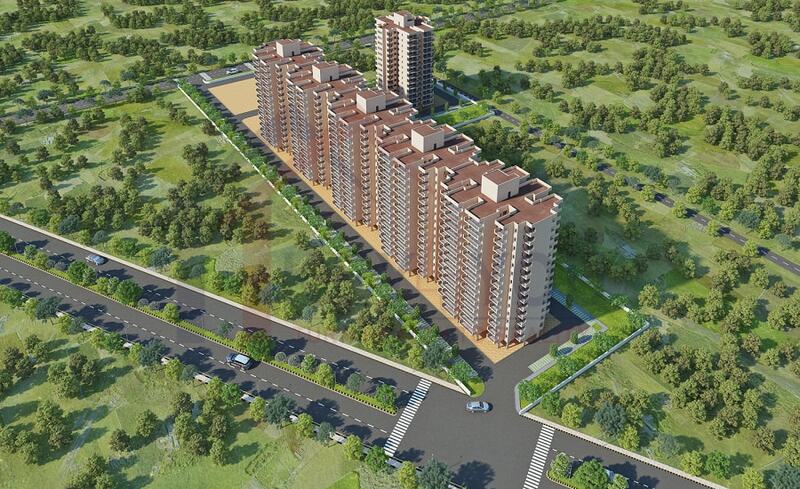 It has lovely infra-structure with rest of the other project and brilliant amenities.